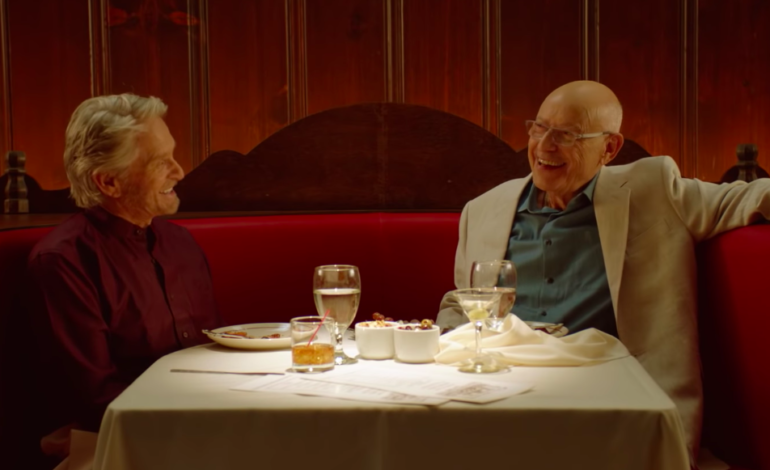 After their Golden Globe win and the announced renewal of season two, The Kominsky Method actors Michael Douglas and Alan Arkin and creator Chuck Lorre shared their insights into the show, especially aging. 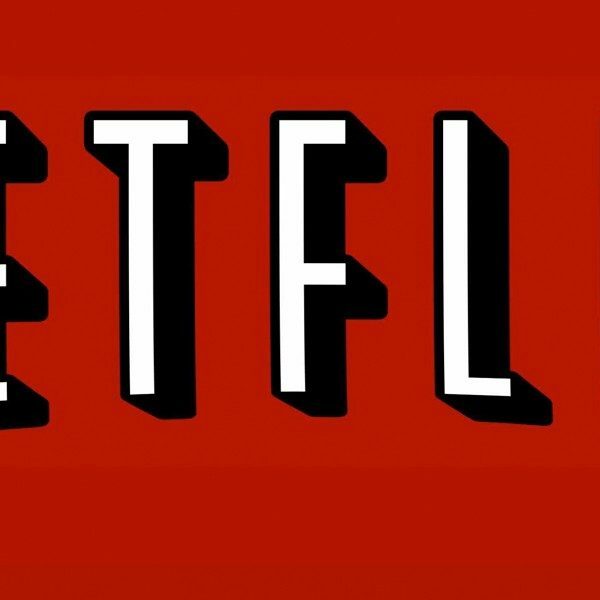 The Netflix comedy was created by Chuck Lorre, who also created The Big Bang Theory and its prequel Young Sheldon, as well as the cult favorite Disjointed. Concerning the rise in representations of aging characters, Douglas explained that “It’s baby boomers. It’s been a deprived audience for a long time. There’s a big audience out there for it.” Douglas added that he agreed with the representation in comedies, making aging seem “funny rather than tragic.” Lorre concurred with Douglas’ explanation. “We can bemoan the fact that aging is happening or we can step back and look at it as comic,” Lorre stated bluntly. “We can laugh or cry [at aging]…I choose to laugh.” Arkin also joined in on the fun. “I’m an old man,” he joked, adding how he enjoys playing characters that don’t do much besides laying in a gurney. The second season will also feature Jane Seymour, Jacqueline Bisset and Paul Reiser, as well as the old recurring stars. No release date has been confirmed for the next season.